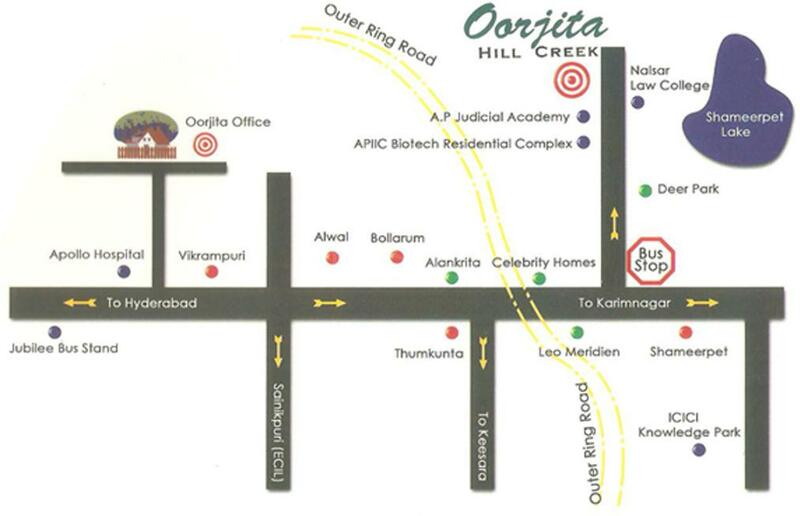 Oorjita Hill Creek in Hyderabad, Hyderabad by Oorjita Projects Pvt. Ltd.
By Oorjita Projects Pvt. Ltd.
2250.00 sqft. - 3600.00 sqft. 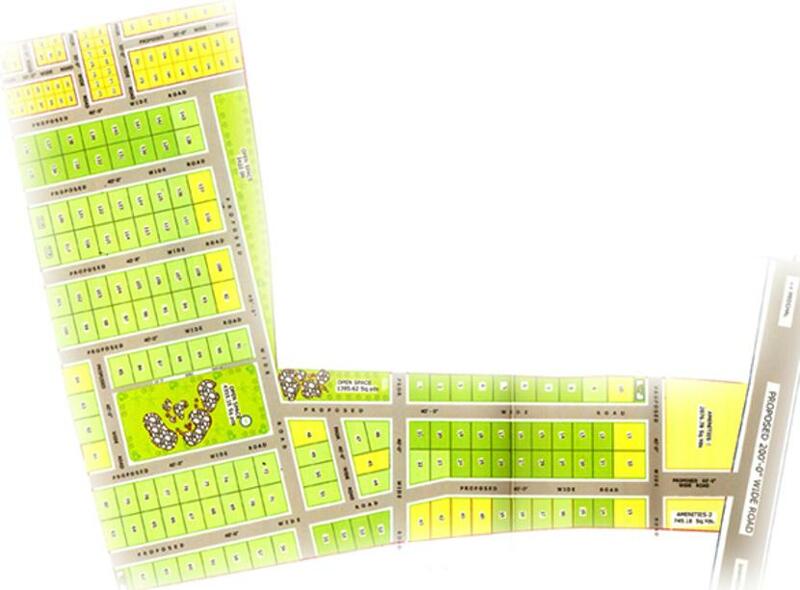 Hill Creek is an upcoming housing project at Shamirpet in Hyderabad, being developed by Oorjita Builders. Keeping in mind the needs of modern lifestyle of residents, the project provides various amenities. Hill Creek encompasses amenities such as Rain Water Harvesting, Power Backup, Others, Others, Others . ATMS, medical facilities, education institutions, and parks are within easy reach. The area is also well-connected by bus and road network. 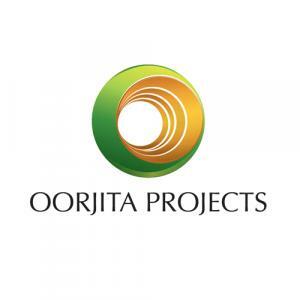 Oorjita Projects Pvt. Ltd. deals in both Residential and Commercial Sectors. With advance and innovative approaches for their projects, they have earned a reputed name in the construction business. They do not compromise with the quality of construction. They have skilled architects and interior designers who are highly experienced and committed to their work and ensure the best quality of work. The vision of the group is to offer extraordinary and lavish style of living. The aim of Oorjita Projects Pvt. Ltd is to fulfill the promises and always live up to the expectations of their customers. More Projects by Oorjita Projects Pvt. Ltd.